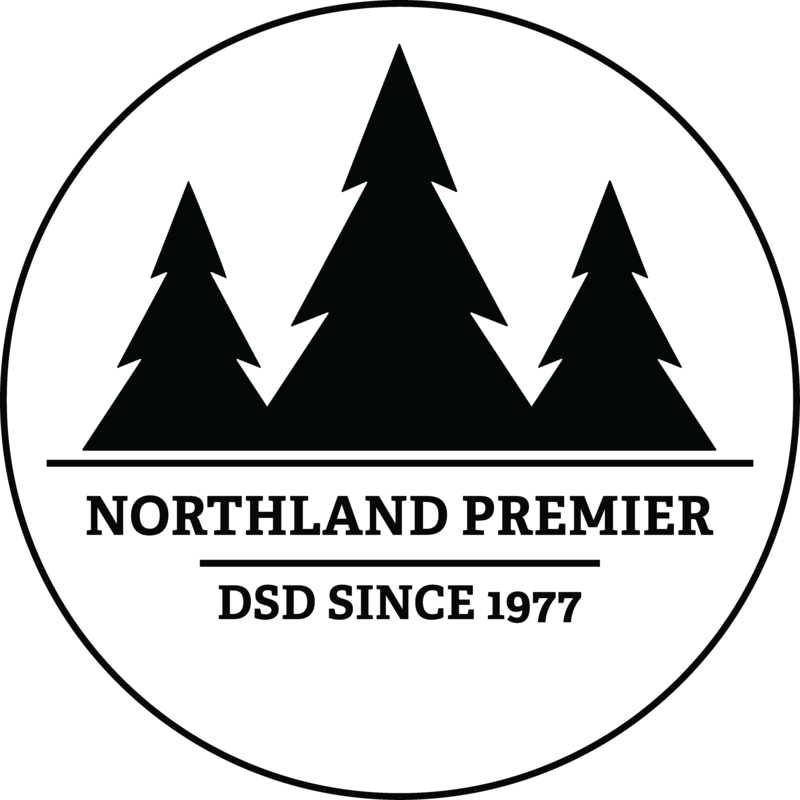 Beginning in 1977 in Sedona, AZ, Northland Premier Distributors now services stores in more than 200 cities covering 4 states. Offering the largest selection of meat snacks, we've expanded our lines to include nuts and seeds, specialty candy, Hispanic items, energy shots, and much more. 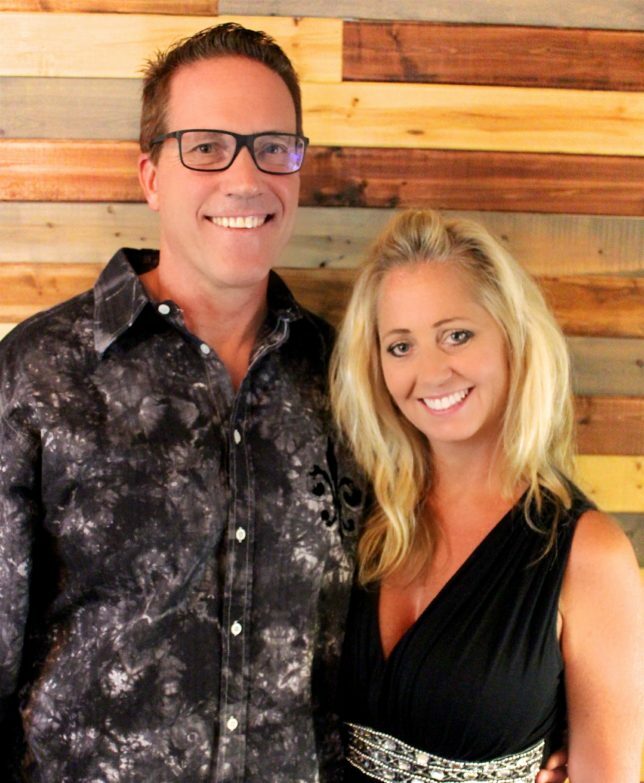 As the new owners of Northland Premier Distributors, our priority is the satisfaction of our customers. Our team works diligently to provide excellent customer service that reflects our values of professionalism and dependability. Our direct store delivery model has proven to be effective in increasing sales throughout our customer base. We look forward to working with you and we guarantee your satisfaction.